Ty Walden is a widower who owns a small farm in Georgia, just across the border from South Carolina. His daughter, Rosamund, is married to Will Thompson, a worker in a cotton textile mill. Another daughter, whom everyone in the novel refers to as Darling Jill, is unmarried. His son, Buck Walden, is married to the beautiful Griselda. Buck and Griselda live on the farm with Ty Ty, and along with Ty Ty's other (unmarried) son, Shaw. Ty Ty is obsessed with finding gold on his land. Ty Ty, Buck, and Shaw spend their entire time digging holes on the farm. 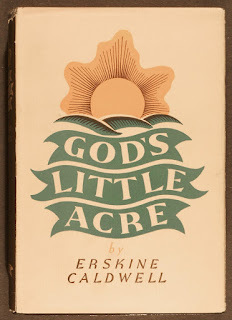 Ty Ty has promised to donate any profits generated by a 1-acre (4,000 m2) parcel of the farm to the church, but is terrified that gold will be found on "God's acre". The novel's sexual themes were so controversial that the New York Society for the Suppression of Vice asked a New York state court to censor it. The novel was made into a film of the same name in 1958. 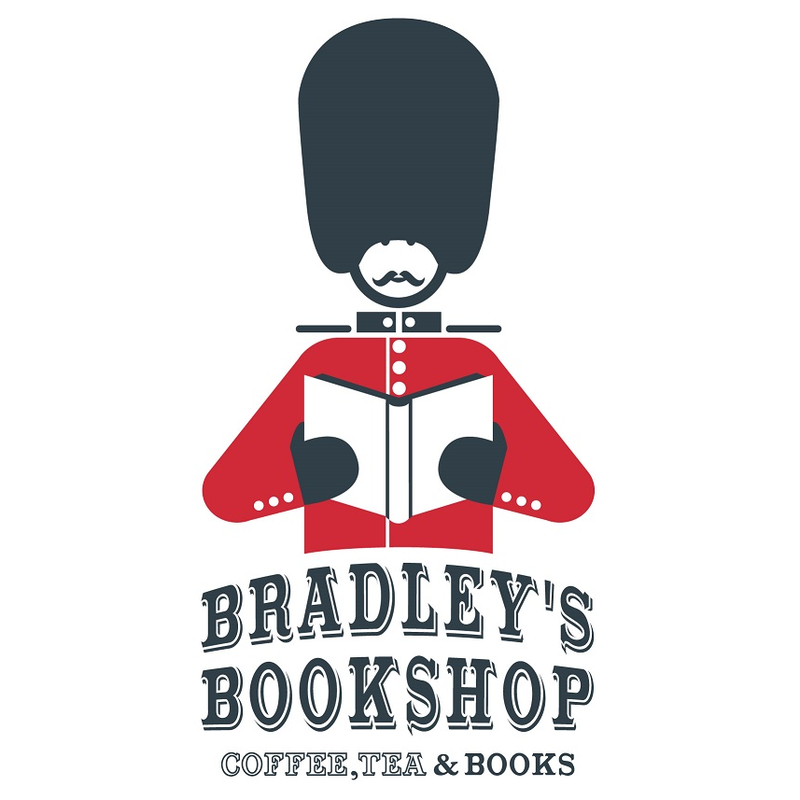 Though controversial, the novel became an international best seller with over 10 million copies sold. 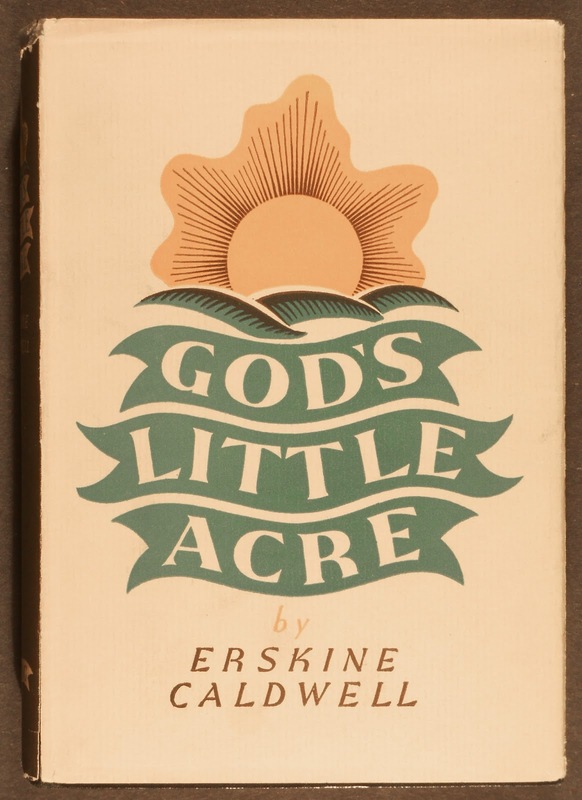 God's Little Acre is Caldwell's most popular novel, though his reputation is often tied to Tobacco Road (novel) which was listed in the Modern Library 100 Best Novels.